Construction began on Aintree Golf Centre and Driving Range in 1993, with the 30 Bay Floodlit Driving Range opening in April 1994, and the 9 hole golf course opening in October 1994. The golf course was designed by Warrington based PGA Professional, Michael Slater. 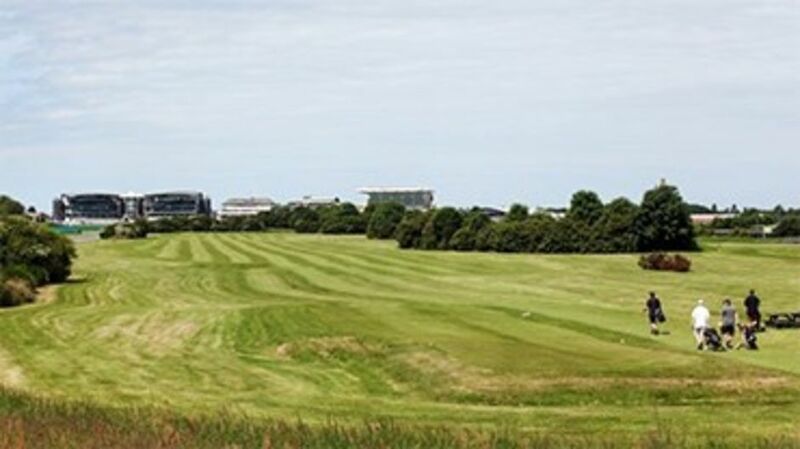 Since then, a strong community of dedicated golfers take to the course at Aintree every week to tee off in the famous setting where Grand National champions make their name, close to the very track where Grand Prix racing was staged. 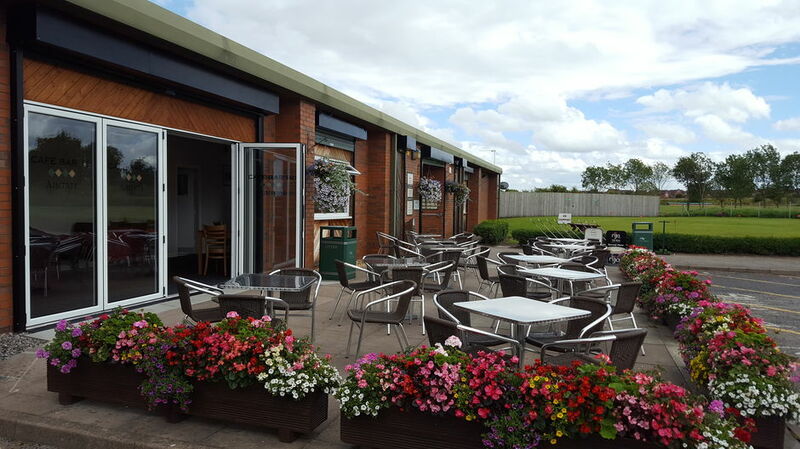 As well as the Driving Range and the Golf Course, the Grand National Golf Club also operates from Aintree Golf Centre. The Golf Club is a fully affiliated member of England Golf (which was granted in March 1995) offering golfers recognised handicap status. There is also a junior section of the Grand National Golf Club for juniors up to the age of 18. At Aintree we actively encourage Junior Golf, with the support of the Golf Foundation, our resident Professional Scot Duffy regularly visits local primary schools and also teaches schools and community groups on the Driving Range. Over the past couple of years, Aintree Golf Centre has been working very hard with the local schools and community groups in encouraging juniors into golf. We are registered with the Golf Foundation as a Golf Roots Centre, which involves working closely with local primary and secondary schools. We then try to encourage children who are interested in golf to visit the Driving Range and develop their golf.